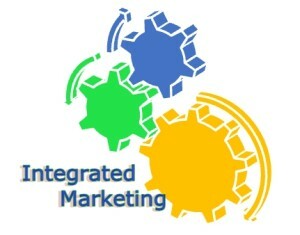 Integrated marketing is an approach to marketing that maintains an consistent message in online & offline marketing. This consistency will ensure that the message that is being given across to customers will be clearly understood leading to increased sales and a better return on investment. Integrated marketing also allows companies to identify the types of marketing that that are the most effective for them. 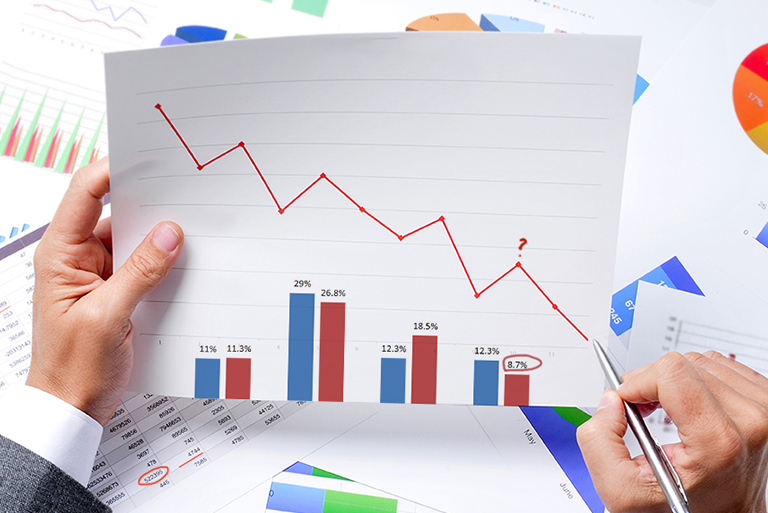 This information can be used to decide how to prioritize the marketing budget. Integrated marketing does not view online and offline marketing as separate entities – rather it combines them to create a complete advertising campaign. If a customer sees an advertisement offline that gets their attention, such as in a newspaper or magazine, then they may search for more information about that advertisement online. This is where integrated marketing becomes so important because the offline advertisement will lose its effectiveness if an online campaign with a consistent message has not been established. Following up the offline advertisement with good quality content on the website of the company, that has been optimized for searches that are likely to be made regarding the advertisement, will create a greater degree of interest in the marketing campaign as a whole, and will ultimately lead to more sales. Integrated marketing is considered to be a very effective form of advertising as when the message from a company is consistent it becomes reinforced in peoples’ minds, even if they are not ready to make purchasing decision at that time. But the awareness is created in the mind of the prospect and your product and your company will definitely be first on their list when they are indeed ready. Consumers are exposed to many different advertisements as they go about their daily lives and it can be difficult for businesses to make their advertisements stand out. An integrated marketing approach has a much better chance of achieving this objective. Integrated marketing can be a very cost effective way to run a marketing campaign. While offline advertising, such as a newspaper or TV advertisement, could be a more expensive form of marketing, this could be offset by online marketing which is much cheaper. The overall cost of a campaign will show a better return if you consider both online and offline costs when calculating the return on investment from integrated marketing. An integrated marketing campaign not only raises awareness of a particular brand, it can also increase the level of trust that customers have in it. Consumers are generally not inclined to believe the claims that are made in advertisements the first time that they encounter this message. Trust will increase every time the consumer sees this message and increased trust in a brand leads to increased sales in this world of overhyped claims. Increase trust and you increase profit.